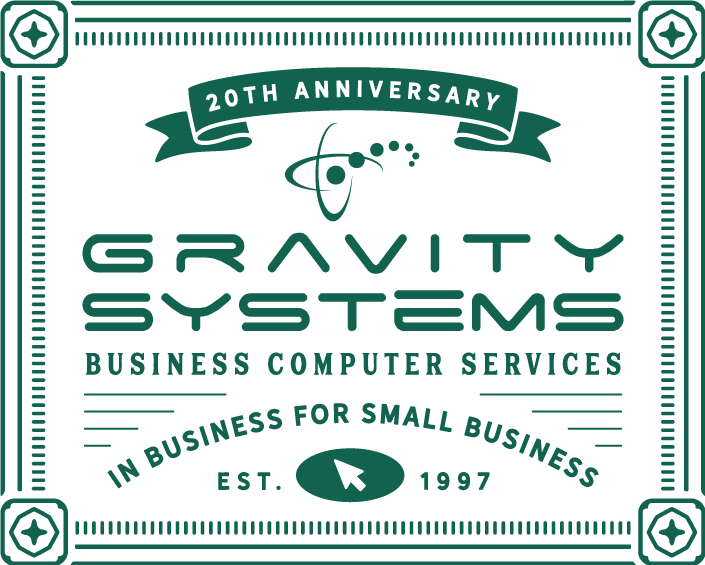 Gravity Systems has been helping small businesses with their IT problems and computer needs ever since our original office opened in 1997. Why do our clients continue to rely on us and recommend us to others, year after year? We Invest in Your Success - We know that our success depends on your success. That’s why we offer top-quality service and support on every job. We’re Here to Stay – Many IT companies have come and gone over the years, but that’s not how we do business. We believe the key to our success is developing long term, meaningful relationships with our clients and business partners. 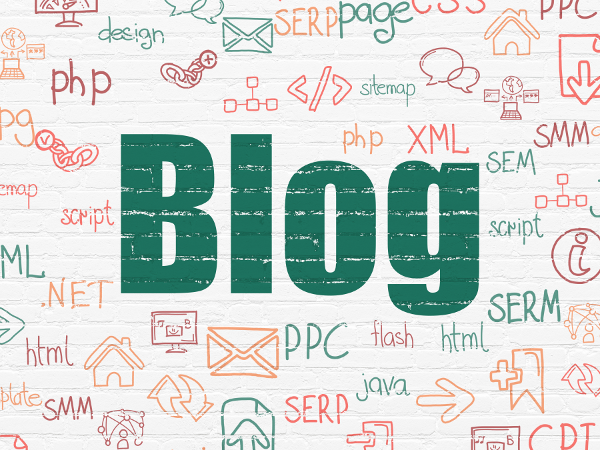 We Help You Evolve – We understand that you don’t have the time to stay up-to-date and well versed with everything that’s going on in technology. We pay attention for you to help your company evolve with the times. We’re Reliable – We understand that in business, time is money. With Gravity Systems, you won’t have to sit and wait for a response from your IT provider when your systems go down. We’ll be there as quickly as we can. We’re Efficient – Whether its something we’ve never seen before or a problem that’s been bothering companies for a while, we draw on our years of experience to give you the most efficient and stable solution to your IT problem.